TEHRAN (Tasnim) - A tropical cyclone Idai killed over 150 people in Southern African countries of Mozambique, Zimbabwe, and Malawi, an international aid body said on Monday. 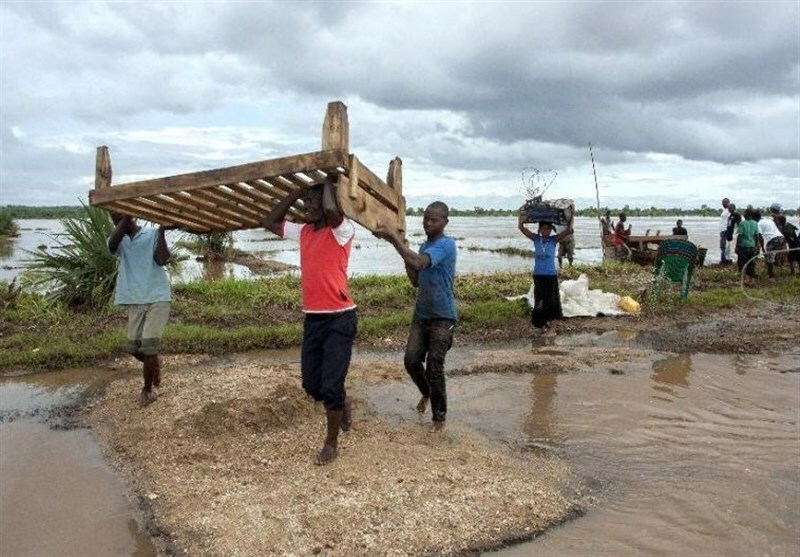 The cyclone caused 90 percent damage and destruction in the Mozambican city of Beira, International Federation of Red Cross and Red Crescent Societies (IFRC) said in a statement by Kenya office. The tropical cyclone made landfall in Mozambique Thursday evening, after moving to Zimbabwe. 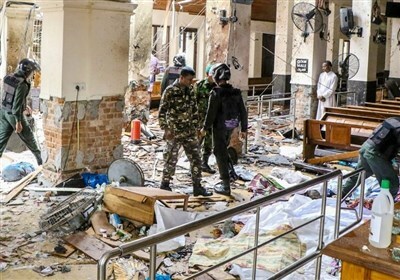 Those who died came from Malawi and Zimbabwe where over 100 people are missing, it added, Anadolu Agency reported. “The situation is terrible. The scale of devastation is enormous. It seems that 90 percent of the area is completely destroyed, roads have been destroyed. IFRC said that it released 340,000 Swiss francs ($340,598.80) from its Disaster Relief Emergency Fund which will go towards an initial response effort for about 7,500 people calling for more assistance in resources.